Cristiano Ronaldo and Lionel Messi have been winners of the last ten Balon d'Or trophies, and rightly so. Five trophies for Ronaldo and five trophies for Messi. The comparison between the two has been so close that it is almost always down to who wins the Champions League. 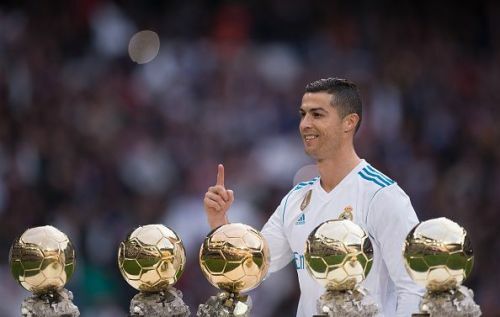 So far both Ronaldo and Messi have won the Balon d'Or every season they have won the Champions League as the star of their teams, regardless of what happened in European Championships and the World Cups. This year, however, the mood around the award seems to be different. The FIFA Best did not even nominate Messi, and a whopping 40% of journalists did not rank Ronaldo in their top three. For the year that Ronaldo just had, it seems like many have forgotten especially the those in the media. 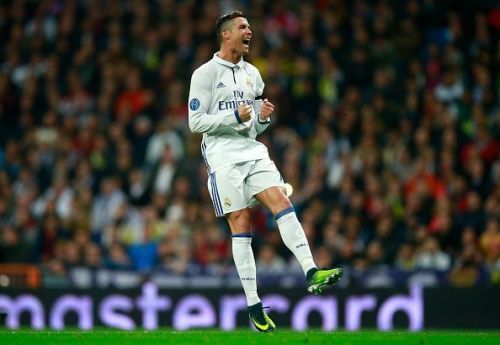 This article will attempt to remind football fans of how just great of a season the Portuguese attacker produced. With limited pre-season due to his excursions in the Confederations Cup, Ronaldo came off the bench as his teammates eased past Manchester United to win the 2017 UEFA Super Cup. This season Madrid had the chance to repeat the triumph but a Ronaldo-less Madrid lost 4-2 to city rivals Atlético Madrid. 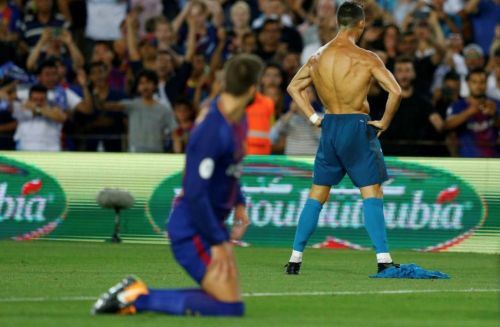 The Spanish season kicked off with a cracker, Real Madrid vs Barcelona in the Spanish Super Cup. Real Madrid ran out 5-1 winners over Barcelona. In the first leg in the Camp Nou with the game tied at one, Ronaldo scored a rocket as Madrid came out 3-1 winners. His iconic celebration in the away stadium was in response to Messi's celebration the season before. 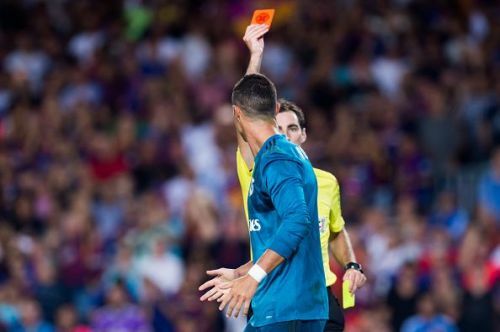 The game also saw the superstar receive a red card that would rule him out for the next five games of the Spanish season. Despite being banned for domestic competition Ronaldo was still able to compete in Europe and what a competitor he was. He became the first player in Champions League history to score in every single Champions League group stage game. Without Ronaldo, the team struggled in the league and was 7th by the time he returned. Despite his prolific Champions League form Real Madrid still finished second in the group including an embarrassing 3-1 loss to Tottenham. Ronaldo was sometimes the lone performer scoring 9 goals in just 6 Champions League group stage games. To put that into perspective Ronaldo had more goals in the group stage alone than Messi, Harry Kane, Cavani and Neymar had in the entire tournament.